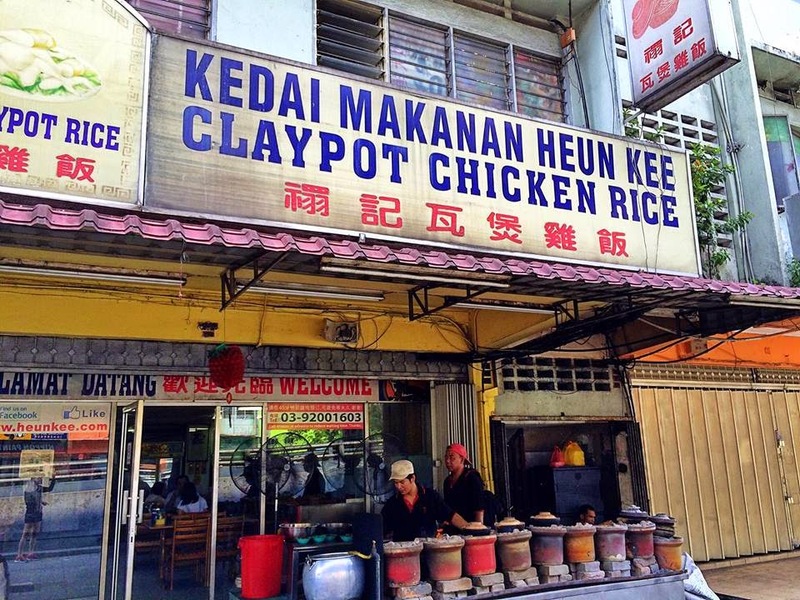 Heun Kee Claypot Chicken Rice has been established since 1985 by Madam Heun May Lan. 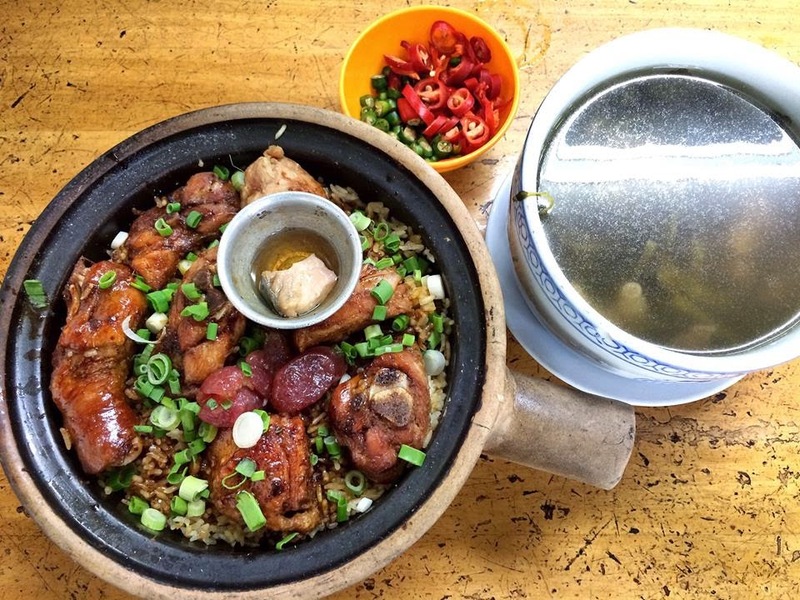 The secret behind Madam Heun success was the high grade rice and daily freshest chickens used to cooked the Claypot Rice. 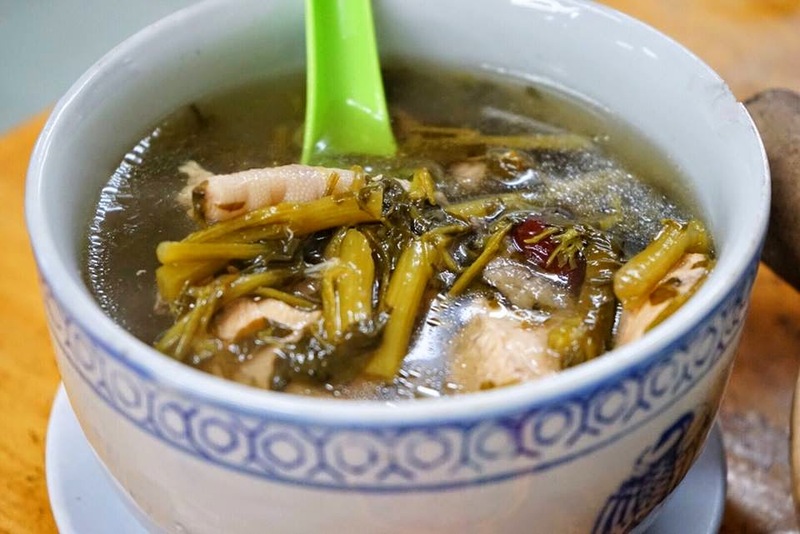 Watercress Soup was a nutritious soup perfect for a hot day. 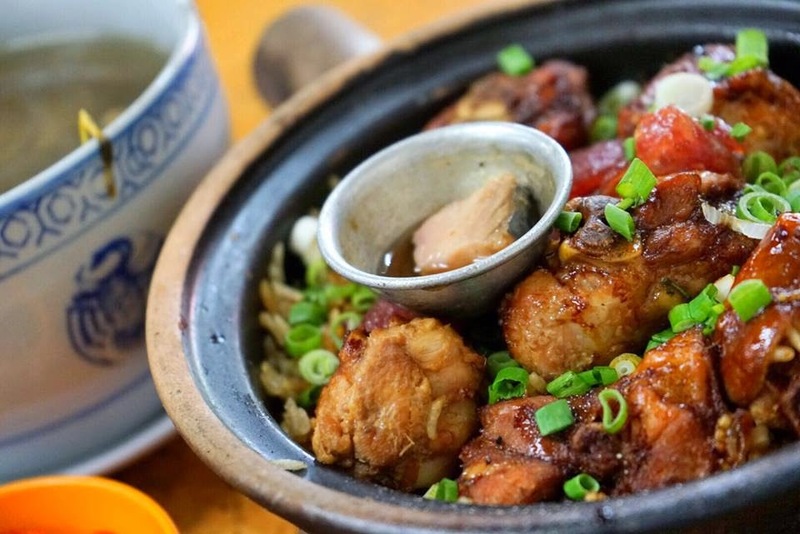 Its refreshing taste goes perfectly with Claypot Rice. 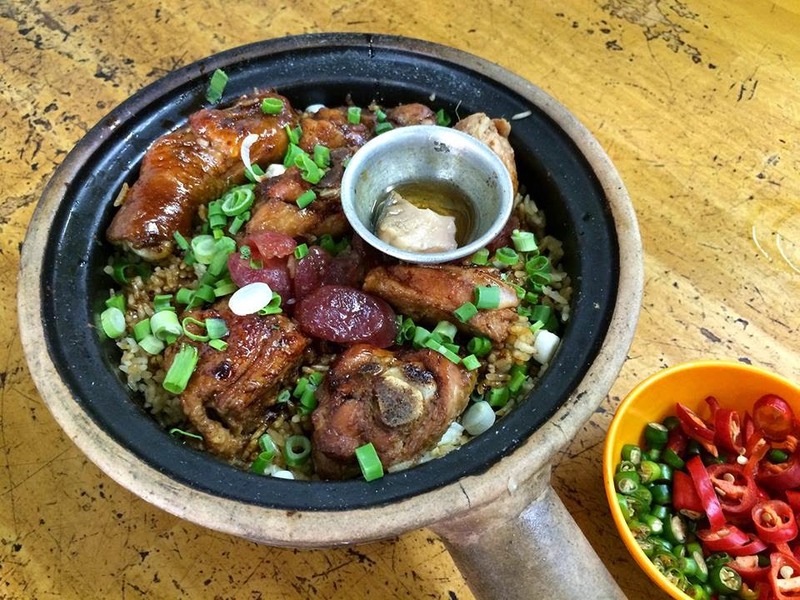 Their Claypot Chicken Rice consists of chickens marinated with Madam Heun's secret recipe cooked with rice in a claypot using traditional charcoal cooking method. 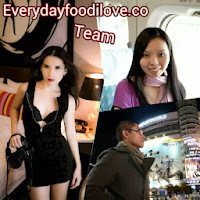 Although the waiting time was pretty long, but it was totally worth it. 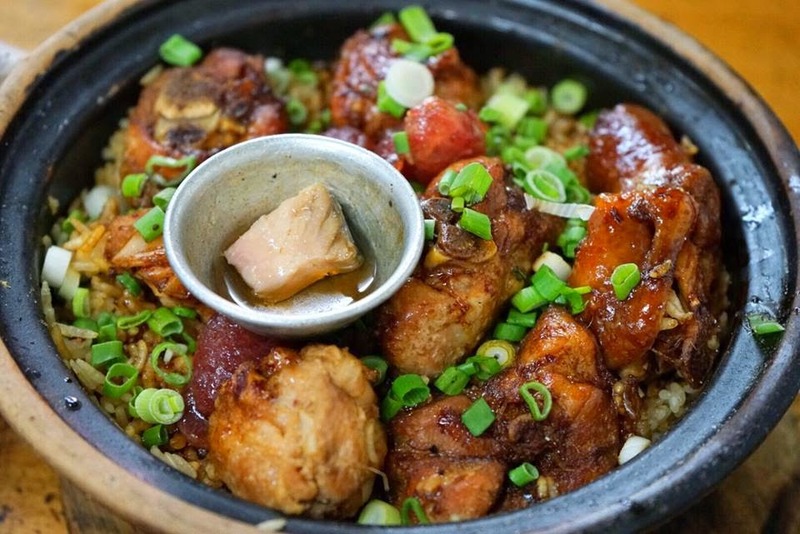 The rice was cooked to perfection, loose and fluffy with a layer of aromatic crusty rice at the bottom of the pot. The marinated chicken pieces were also cooked just right. It was juicy and tender.